222 Bourke Street is the home of our foundation year program and English language courses. It is located right at the heart of Melbourne CBD (Central Business District), near the corner of Bourke and Swanston Streets. Studying at this teaching location means you will be close to transport, libraries, shops, restaurants and museums. 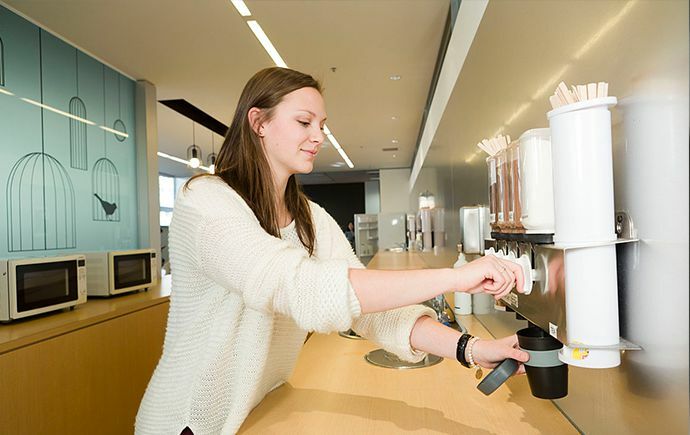 As a Monash student, you have access to all of our campuses and teaching locations. 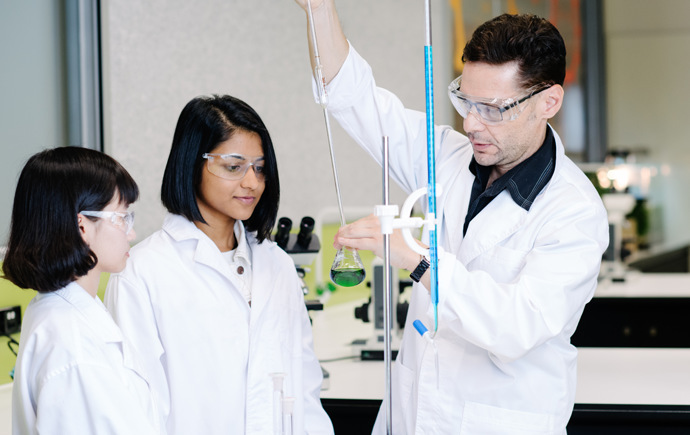 Our modern chemistry and biology laboratories provide everything you need for your science studies. 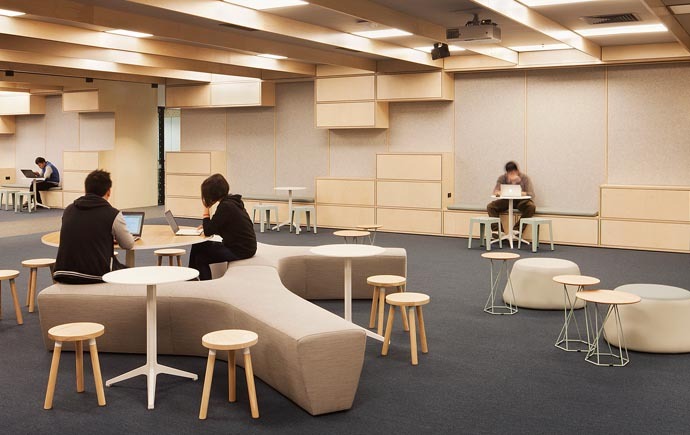 Find a quiet corner to do your reading or work on a group project. Heat up your food, make a hot drink and sit down with your friends for lunch. 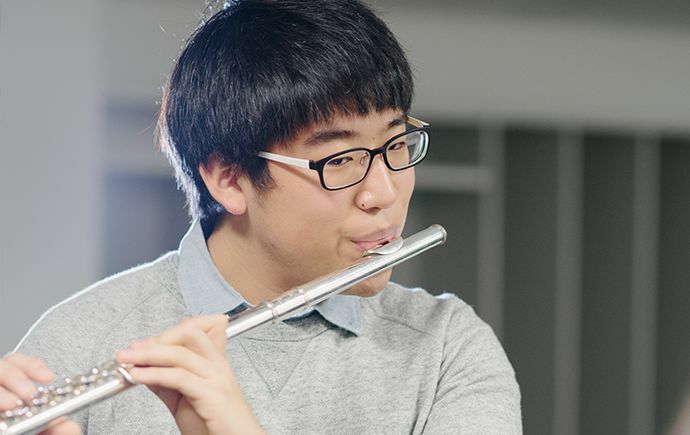 Practice your instrument in our dedicated music rooms. Research articles for your assignments in the library. Our librarians will help you find the information you need. 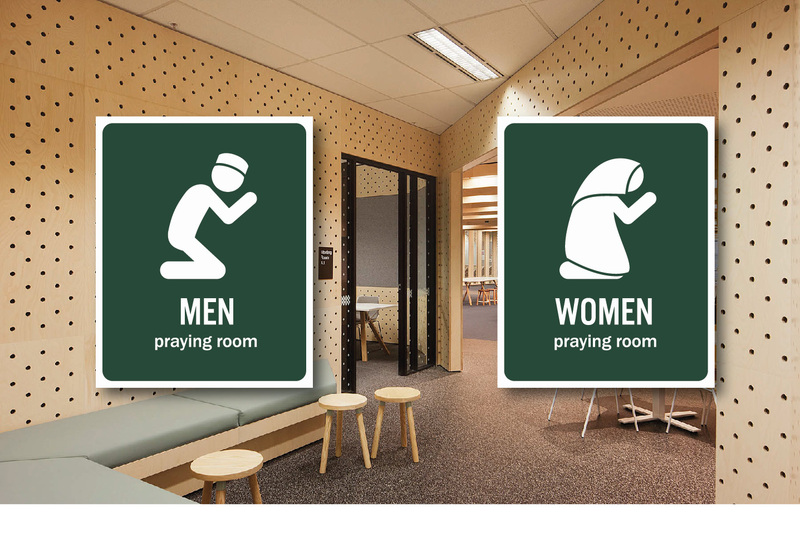 Men's and women's prayer rooms are available for you to use at any time. Take a virtual tour of Bourke Street! Our teaching location at 222 Bourke Street, Melbourne is located above the Target Centre, near the corner of Bourke and Swanston Streets. Many of our students live within walking distance of this teaching location, but it is also very easy to reach by public transport. 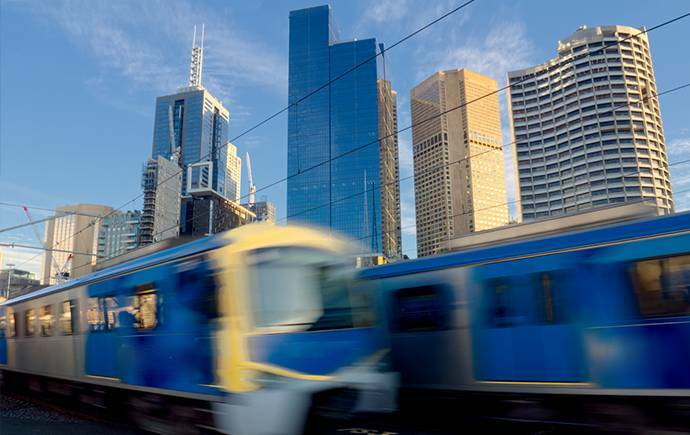 Visit Public Transport Victoria for timetables and more information. 222 Bourke Street is just a short walk from three of Melbourne's railway stations: Flinders Street Station, Melbourne Central Station and Parliament Station. It is easy and quick to get around the city on the tram. All the trams along Swanston Street and Bourke Street will take you directly to 222 Bourke Street. 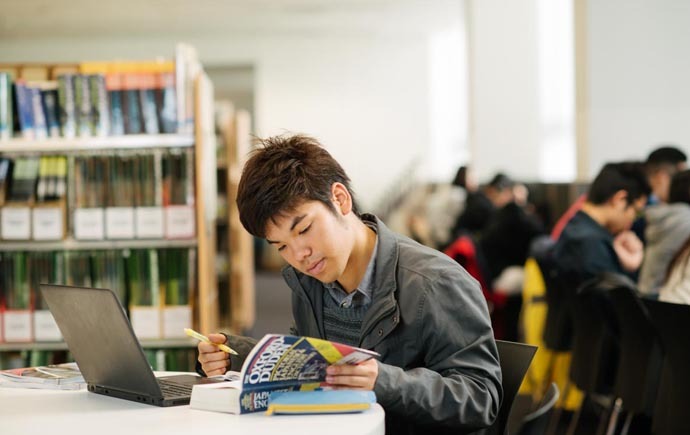 If you're studying at this location, you can live off-campus at one of our approved accommodation providers: Urbanest Melbourne Central, Scape Student Accommodation or Albert House. If you are over 18, you can rent a place nearby.